At what age did you first read a chapter book? 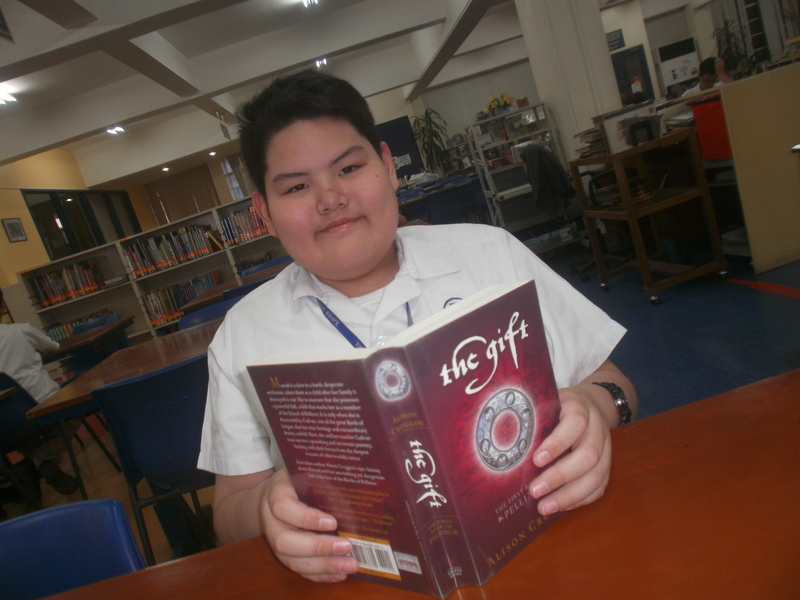 Our reader of the Month, Agustin Sy of 5E, began reading at the age of four and had his first chapter book at the age of 7, when he was in grade 2. From then on you can never see him without a book on hand, may it be during recess or lunch or even while walking along the Grade School corridors. Agustin became a familiar face in the library. He usually stays in one place to read his books. His first love were books about nature, cells, and dinosaurs. 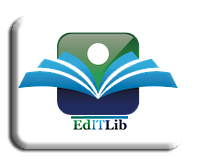 When he learned that he is already allowed to go to the fiction area, he discovered the vast collection of good books about the medieval times, mythology, fantasy and a lot more. He can’t seem to get enough of books that he started to build his own collection at home. Tags: Borrower, chapter book, Reader of the Month. Bookmark the permalink.